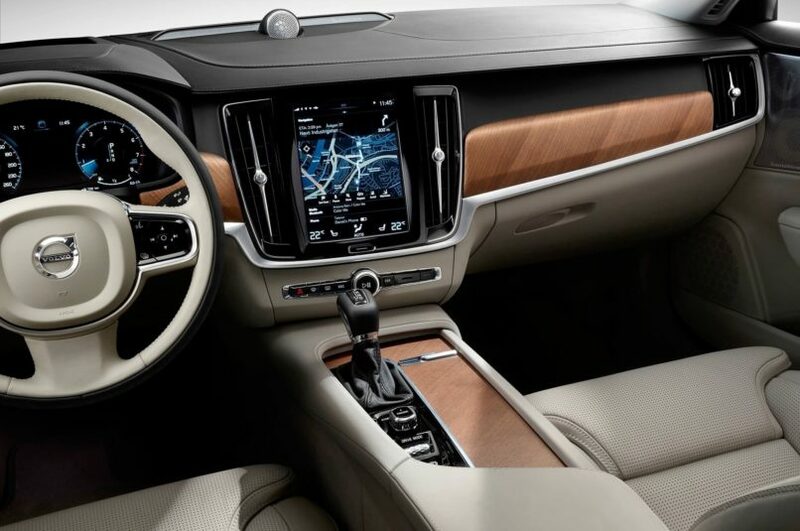 Volvo’s journey with SUVs began nearly two decades ago with the 2001 XC90 in a tiny facility in Torslandaverken, just 12 km North-West of Gothenburg, Sweden. While having multiple updates throughout the years, the XC90 has incrementally become one of Europe’s best mid-sized luxury crossovers. With minor facelifts yet major tech updates, the 2020 XC90 gets a fresh lease while staying true to classic XC design. The Volvo XC90 SUV is the oldest model in the brand’s lineup. Let that sink in for a moment. As of today, the second generation variant from 2015 thrives as a plug-in hybrid that’s not just powerful and luxurious in nature, but eco-friendly too. The 2020 iteration will feature Formula 1-style kinetic energy recovery braking system, making it the first luxury SUV to boast F1 technology. Sounds exciting? The updated XC90 comes with an array of new driving-assist tech. 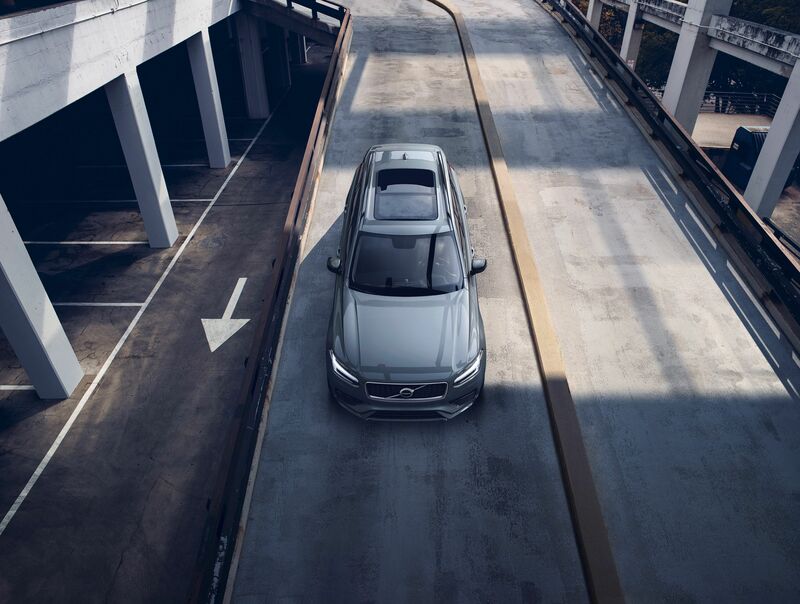 Steering assist has been added to the XC90’s automated emergency braking and blind-spot-monitoring systems. 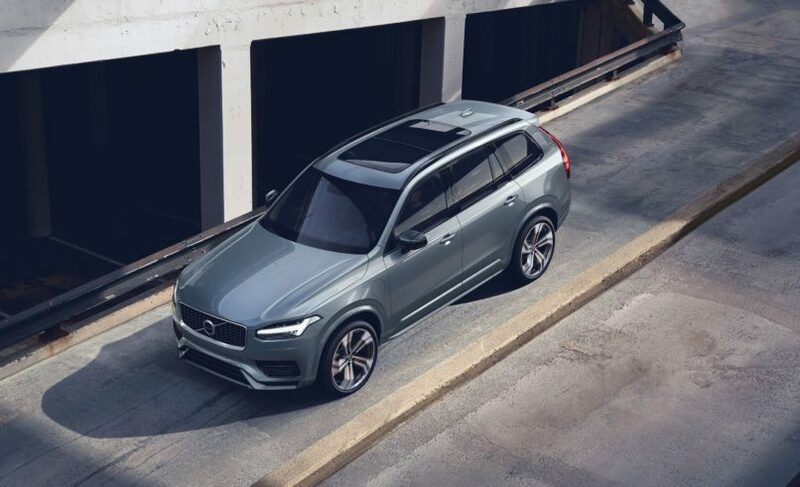 The cross-traffic alert now has automated braking, and the oncoming-lane mitigation system that debuted on the older XC60 is now available. This feature alerts the driver that they’ve crossed the designated halt zone at a signal – it even sends out an alert if there’s been idle movement without the driver’s knowledge. On the outside though, there’s just a handful of minor cosmetic updates. 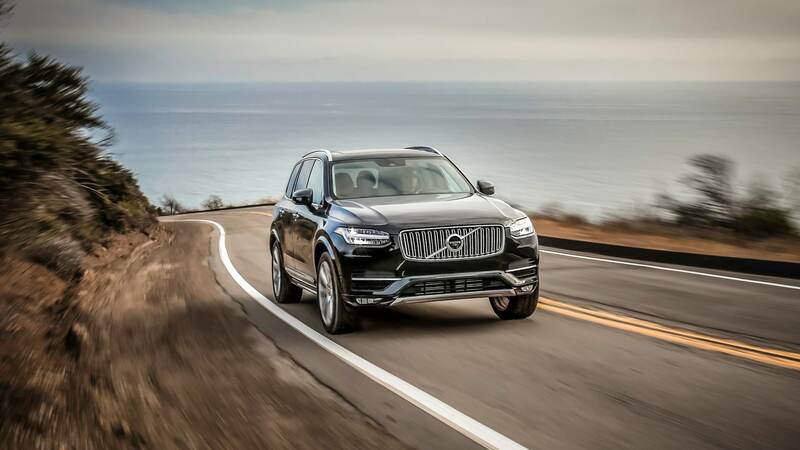 “The introduction of the new XC90 ‘B’-badged cars represents a major step for Volvo cars towards its electrification ambitions,” Volvo said, in an official statement. Proof of this is the new brake-by-wire system, which, the brand says, recovers kinetic energy under braking and stores it for later use. For now, the energy recovery system will only be available on the twin-engine T8 models with electrification, not the gas-only T5 and T6 variants. Inside is a T8 plug-in hybrid setup turbocharged and supercharged 2.0-litre inline-four. It burns about 15 percent more allowing the system to peak at 420 horsepower, from 400 previously. Volvo’s vision with the XC90 clearly revolves around road-safety AI and cleaner engine workings, purely future-oriented. 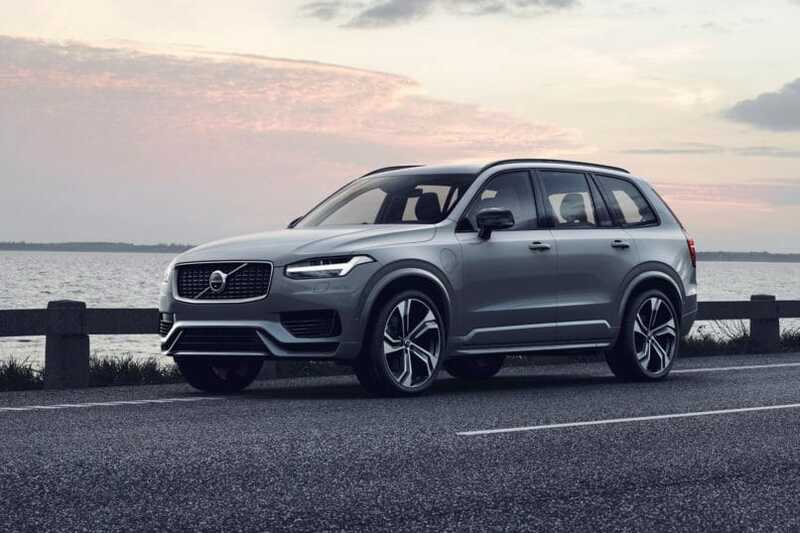 The XC90 will make its Asian debut in Fall 2020 while its domestic launch has been scheduled for the second half of 2019. The diesel variants will begin at Rs 96 lakh, whereas the plug-in hybrids begin at Rs 1.31 cr.